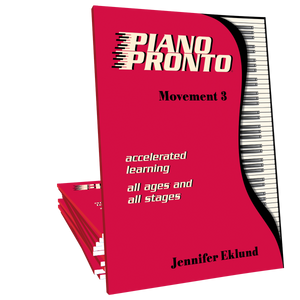 An essential item to amp up the full-time fun for Piano Pronto Movement 3 students! 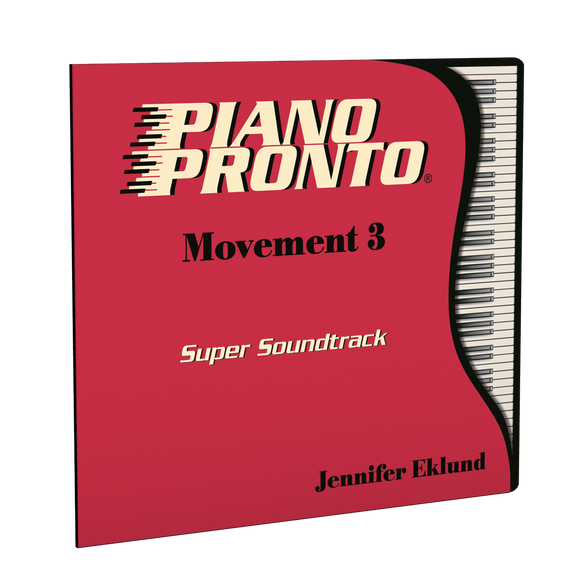 This all-new super soundtrack includes: fun instrumental backing tracks and play-along tracks of the teacher duet parts for all 24 Movement 3 songs. Each song includes a version with the student part for reference, and a version without the student part. 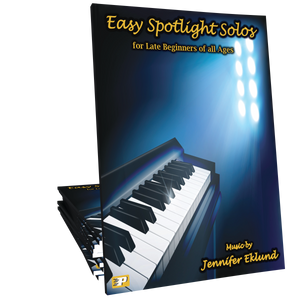 Ditch the metronome and assign these tracks to students of all ages for effective at-home practice! Available in Mp3 & MIDI format.